Home Competitions Win THIS WAY NORTH tickets at The Imperial! 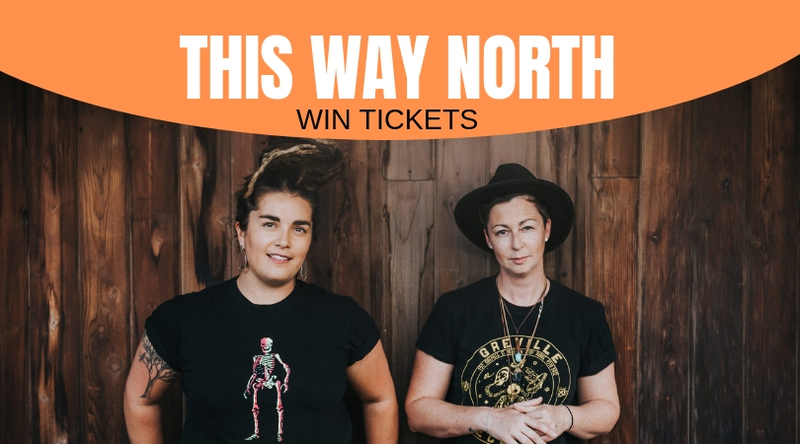 Win THIS WAY NORTH tickets at The Imperial! 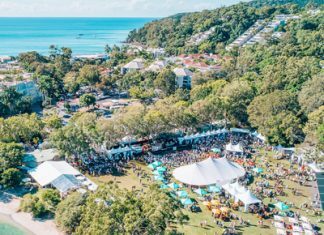 Next articleSee DAYLIGHT SAVING at Noosa Arts Theatre… on us!